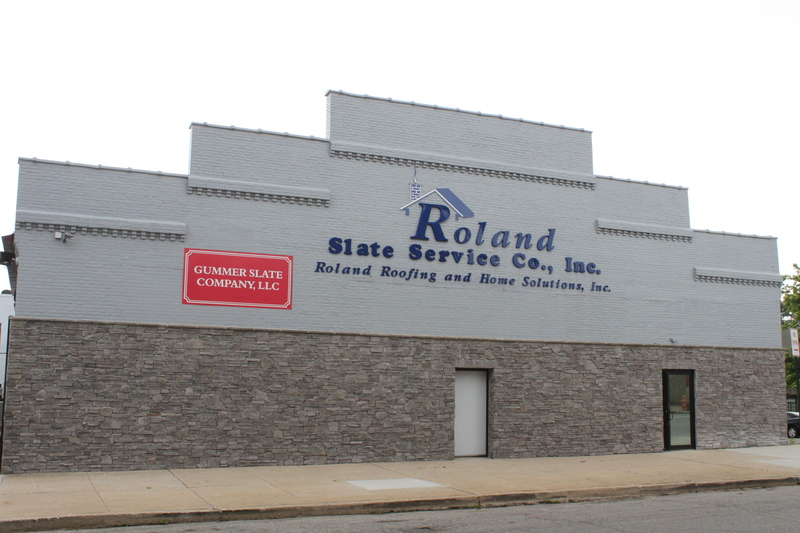 About Us | Roland Slate Service Co., Inc. 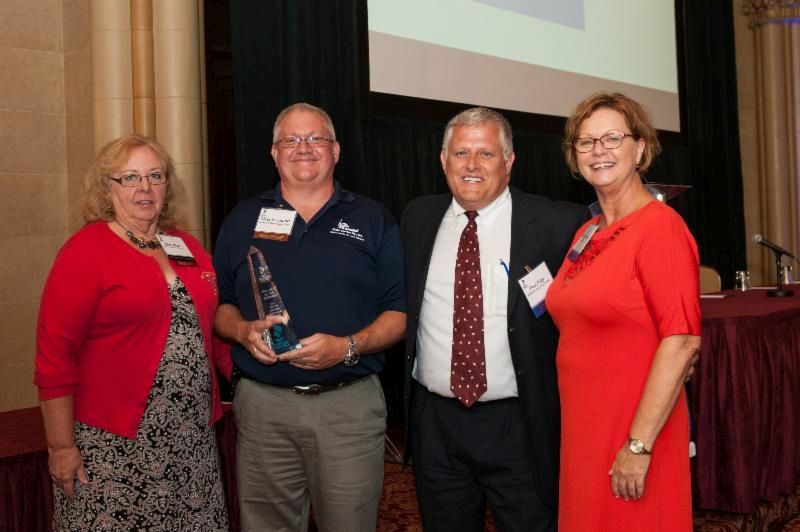 In 1989, Wayne C. Roland Jr. began his then home-based business founded on a goal to provide honest, fair, and quality workmanship to his customers. 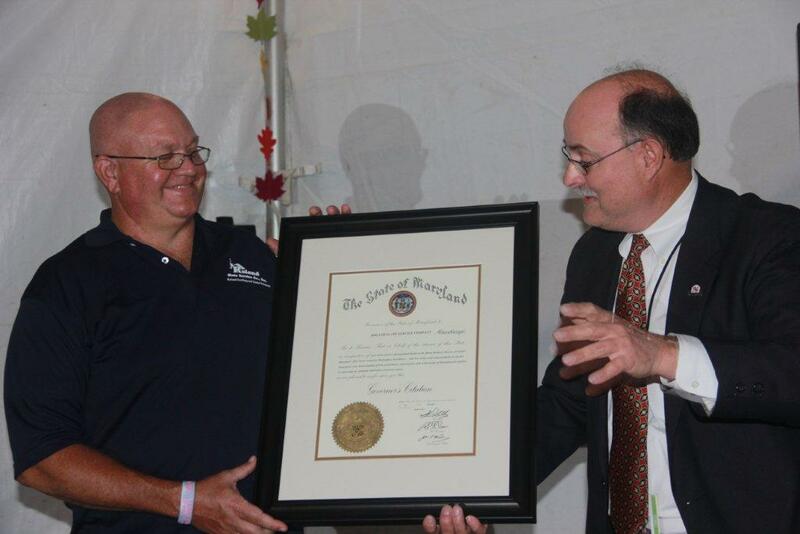 Thanks to many great customers who believed in sharing the news about Roland Slate Service, we have grown to be a leader in the roofing industry in Baltimore, Annapolis, and the surrounding counties. Roland Slate Service has teams of skilled, professional slate roofers, wood workers, window installers, and other skilled craftsmen. The process at Roland Slate Service begins with a knowledgeable consultant whose focus is helping you solve your home’s issues. 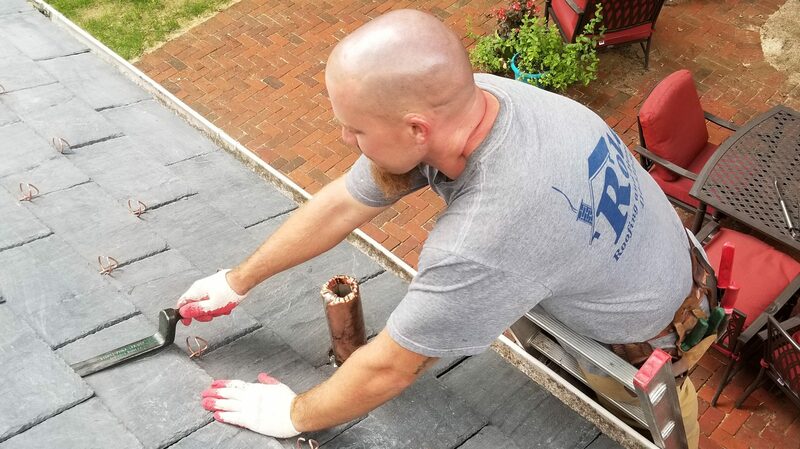 Today, Roland Slate Service is a leader in historic slate roof restoration work for churches, homes, and businesses throughout Baltimore, Annapolis, and the surrounding counties. We perform services from annual slate maintenance to slate roof replacements, as well as custom copper work and other exterior home solutions. Quality work and superior customer service is the Roland promise. To exceed the expectations of our customers by providing exceptional communication, service, reliability, and craftsmanship. To provide a family oriented, enjoyable, and safe work enviroment for our employees that is based on teamwork, honest, integrity, respect, and where they feel valued and appreciated. To maintain a high level of professionalism, honesty, and fairness in our relationships with our suppliers/vendors. To be considered an asset to our community by being mindful of the needs of others in it. These are the goals we strive to accomplish every day.